DevOpsBy 2016 conference will be held in Minsk on October, 16. October, 16 will see a DevOpsBy 2016 conference, dedicated to the professional DevOps process organization, and reviewing best DevOps practices and tools. 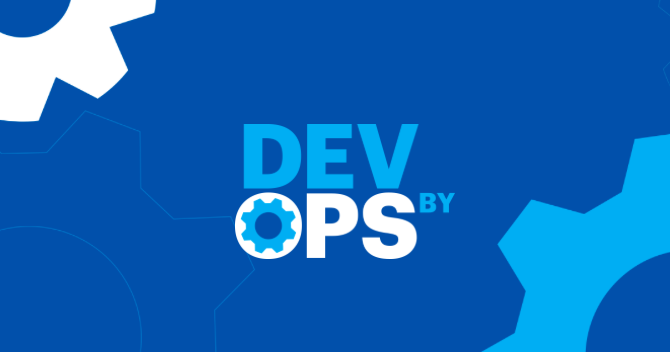 Organizers promise participants an opportunity to improve their knowledge about devops advantages over more traditional development approaches and also an opportunity to finally make sure about the necessity of a separate specialist to control porcesses. Real technical solutions will be presented as long as «don’t do this» cases on the basis of speaker’s personal pracitce examples. One can buy tickets and find the conference program on devops.by website.